1. Massimiliano Fuksas: Founder of Studio Fuksas, and Visiting Professor at the Columbia University (New York), the École Spéciale d’Architecture (Paris), the Akademie der Bildenden Künste (Wien). 3. Marjan Colletti: Director of Computing at the Bartlett School of Architecture (UCL), Co-principal of ‘mam-arch’ in London, and Head of the Institute for Experimental Architecture at the University of Innsbruck. 6. 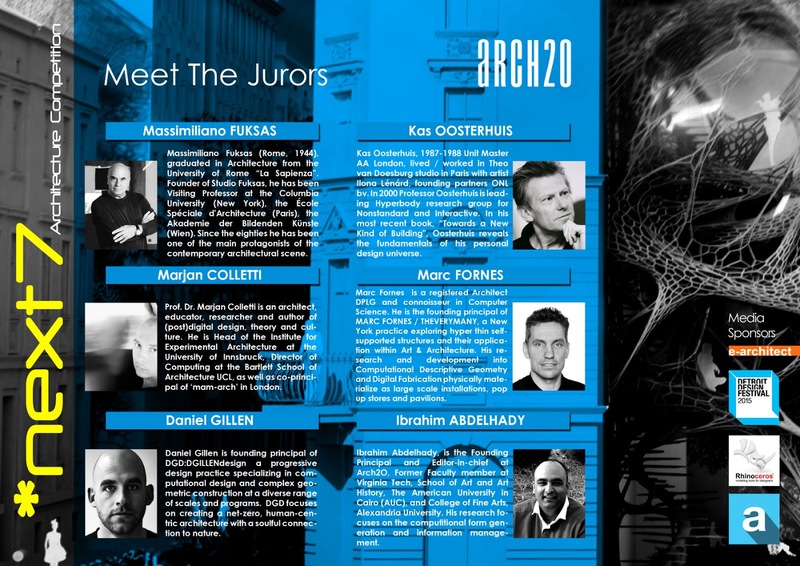 Ibrahim Abdelhady: Founding Principal and Editor-in-chief at Arch2O, Former Faculty member at Virginia Tech, School of Art and Art History. The American University in Cairo (AUC), and College of Fine Arts, Alexandria University. For the second consecutive year Arch2O would like to call upon and challenge architects, artists, urban planners, engineers, designers, students and creative individuals to envision the Next- by conceiving of a proposed [set of] condition(s) which is( are) fundamentally different from the present. The future is going to be different. How so, for this competition, is completely plastic and up to individual entries to decide and define. Each entry should specify at least one MAJOR difference that makes the future in which the competition is set, unique from the present day. This condition should be understood to fundamentally alter what and how everything is. The future presents problems that cannot be solved 1 or even 2 dimensionally. Any solutions must therefore incorporate an amalgam of disparate, cooperating and new approaches. Humanity solves its modern day problems with its modern day methods, currently this is technology. Entries are encouraged to solve problems occurring in their defined futures with post-contemporary technologies or methods. Failing this, there should be a clear demonstration of advancement in techniques; either advancement towards the positive, or the negative. Again, this is up to individual entries. We at Arch2O put forth that sustainable approaches incorporate parametric techniques, a reexamination of the analogue, as well as forward-looking technologies. We also put forth that entrants must decide for themselves what sustainability means in, and for their futures. Entrants should consider that the time-frame for the competition is set at an undetermined point in the future, so restrictions set on current technologies may not exist. Cars may fly, fusion might work, things may be roughly the same, save for one or two defining features. Things may be better or worse. These prospective possibilities should be considered and incorporated into entries. 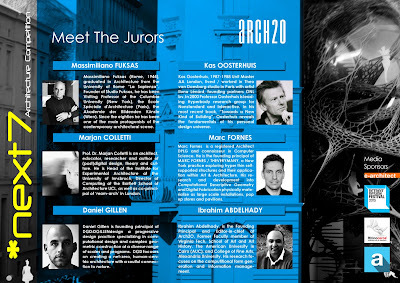 The main focus of the competition will be Architecture. 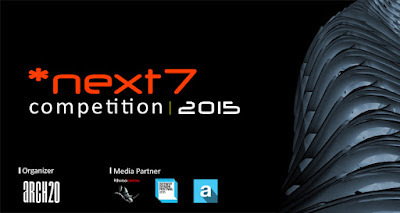 The competition will be open for registration starting Sep.22nd.2015 in accordance with our media partners, the Detroit Design Festival, Rhino 3d and Archello.